Remember when people actually had to move to get food? Entry filed under: Comics. 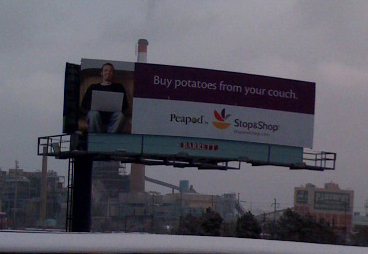 Tags: Couch Potato.